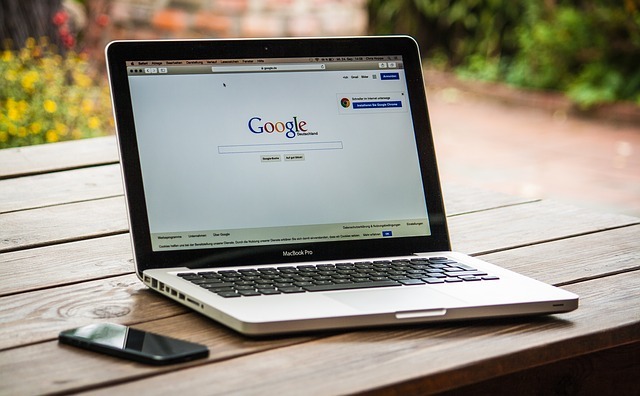 The search results page is something we are all familiar with – after all, we tend to “Google” things all the time! How much have you actually looked at the anatomy of the results page though? Here is a quick run through of the results page for you. 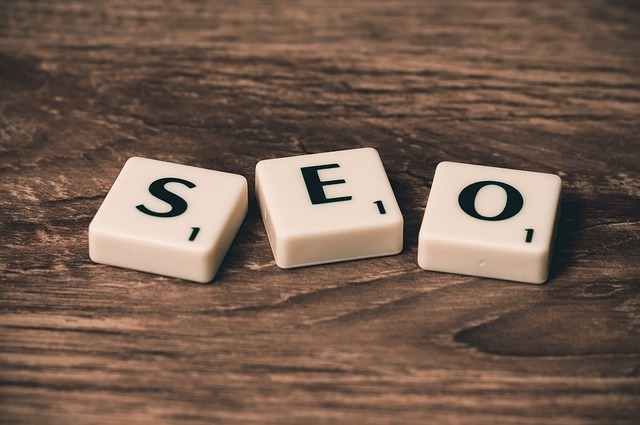 When you type in your search term (we used “web design” as an example), you instantly are given many thousands of results to match your search. There is always a specific order the results come in. 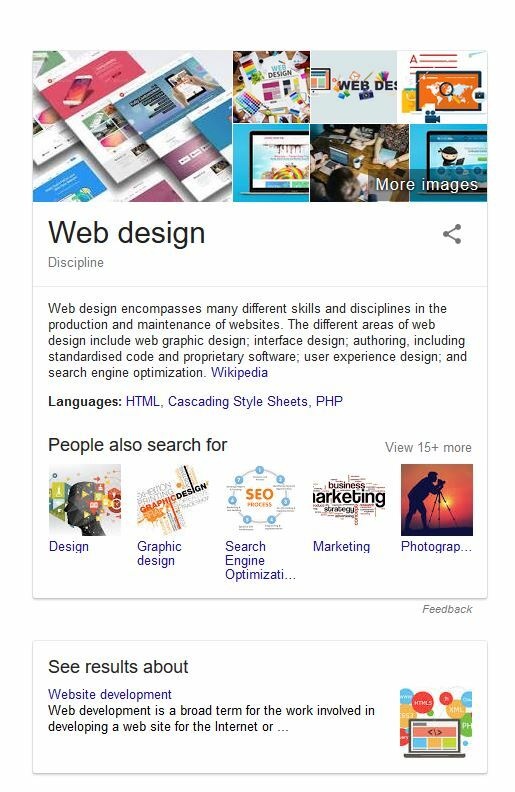 As you can see, the featured information is from wikipedia, and it answers the search query with information about what web design is. 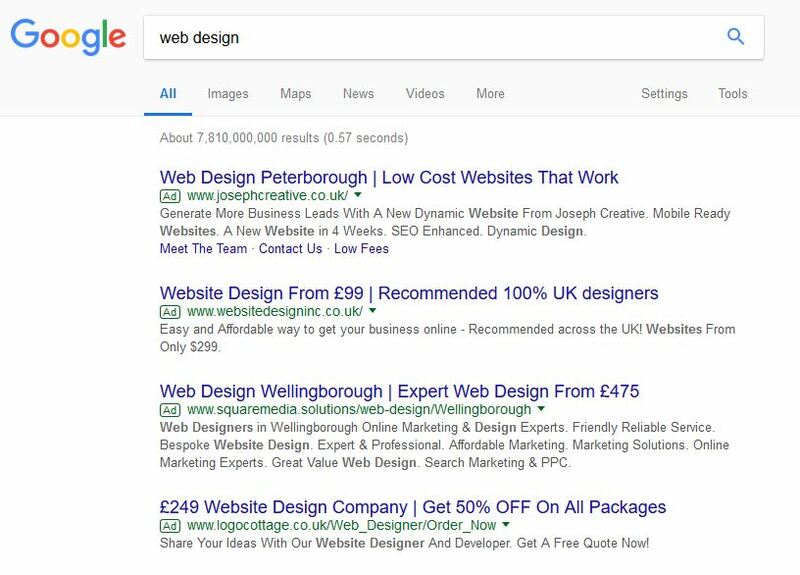 Interestingly, it also shows alternative search phrases people have looked for after web design. The rest of the results on the search page are the organic results. 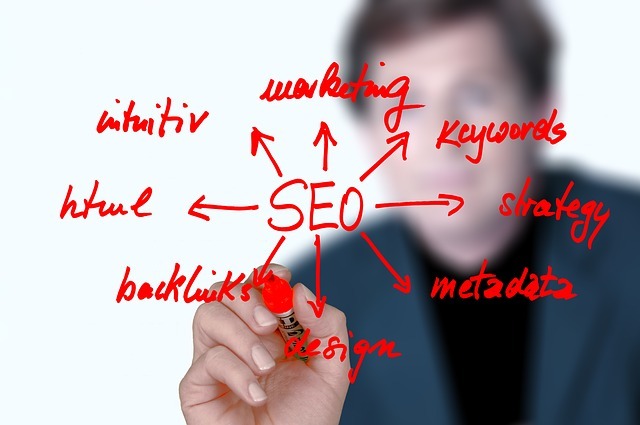 These are the positions businesses fight to get their sites ranking in. 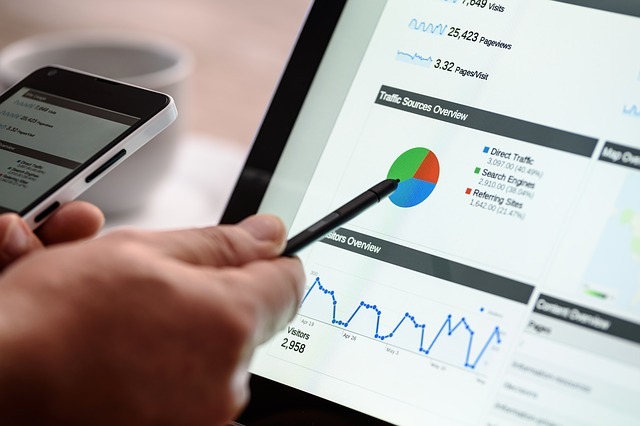 The most powerful positions are 1-5, as the majority of web users will not click on results lower than these.